Mage Academy is located upon a hidden island in the middle of an ocean, protected by magical barriers. 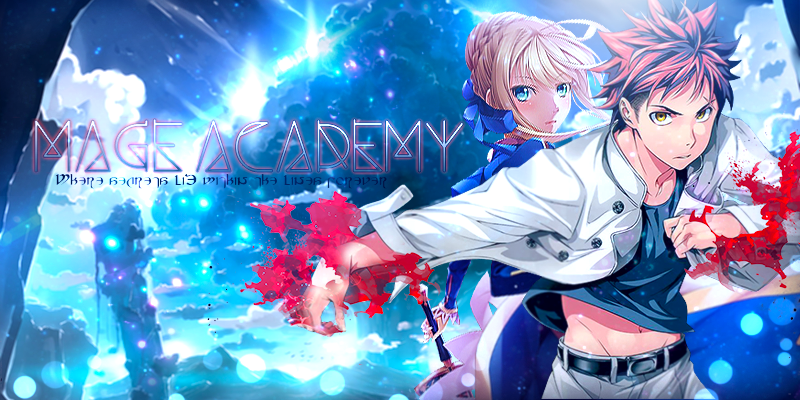 But the Academy Itself isn't so large as it takes up the entire island. To the south of the Academy, there is a large spit of land that branches out from the island. Part of it is an open field, while the other part is dense forest. It is here that Students are taken for Field Examinations; to experience real world combat outside of the academy's walls.